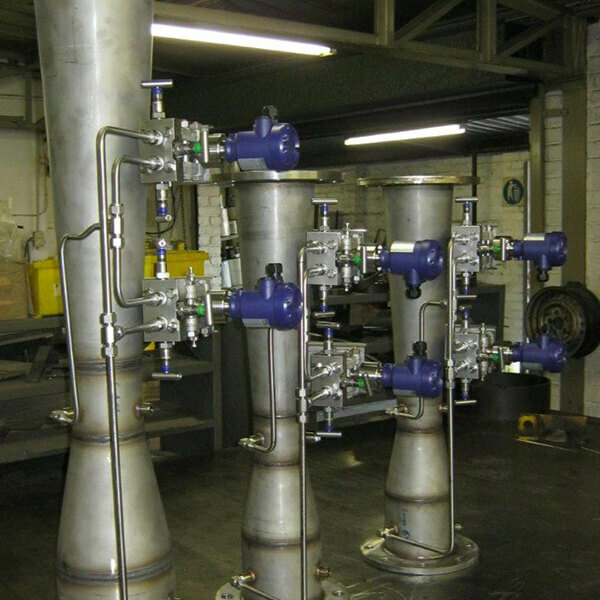 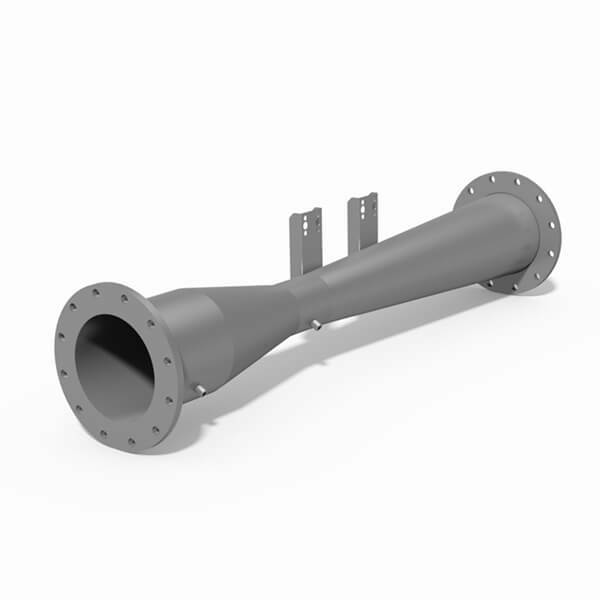 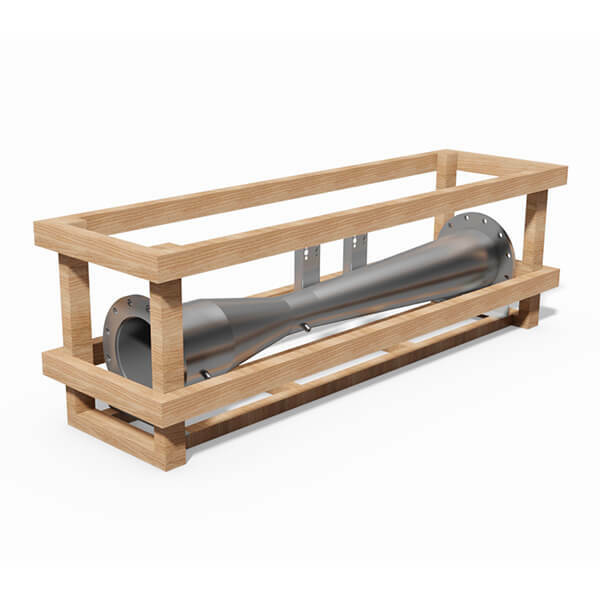 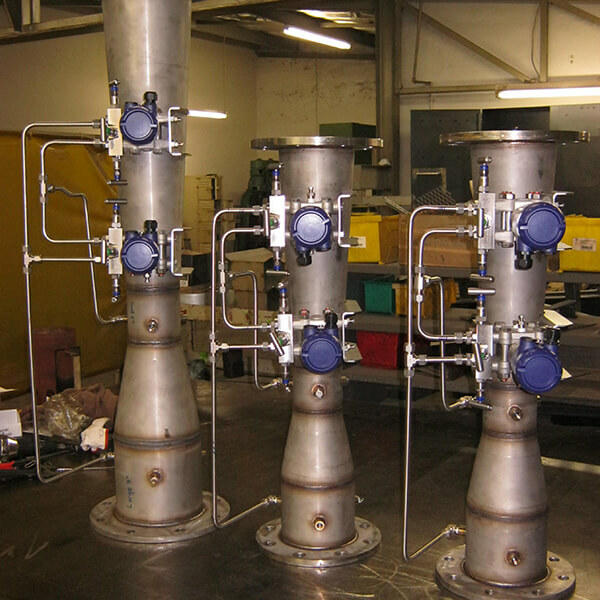 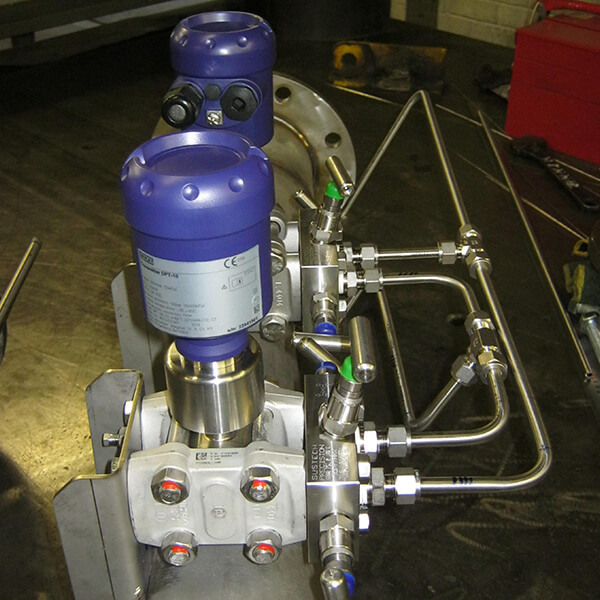 SME flow meters are manufactured from seamless 304L stainless steel sections. 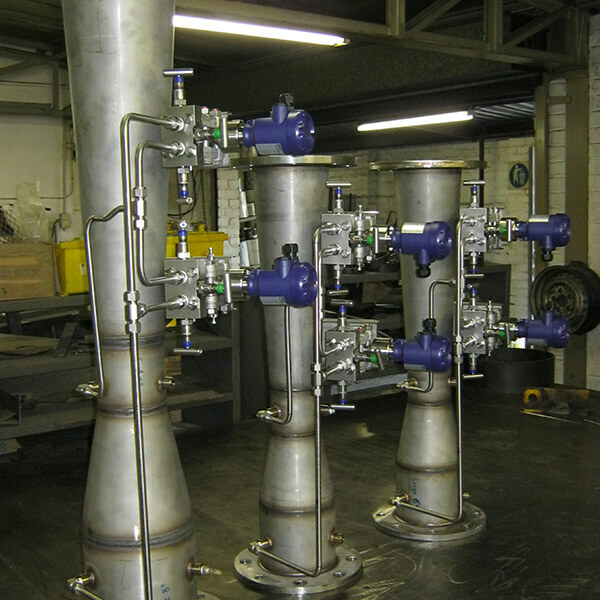 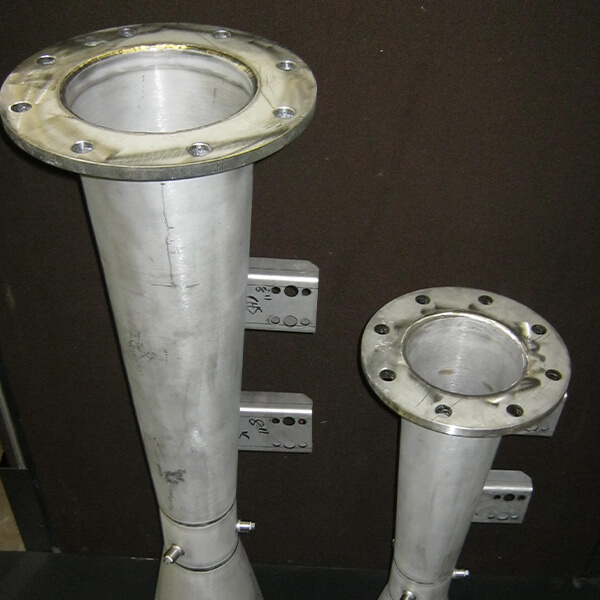 The sections are welded together to form the final Venturi Flow Meter configuration. 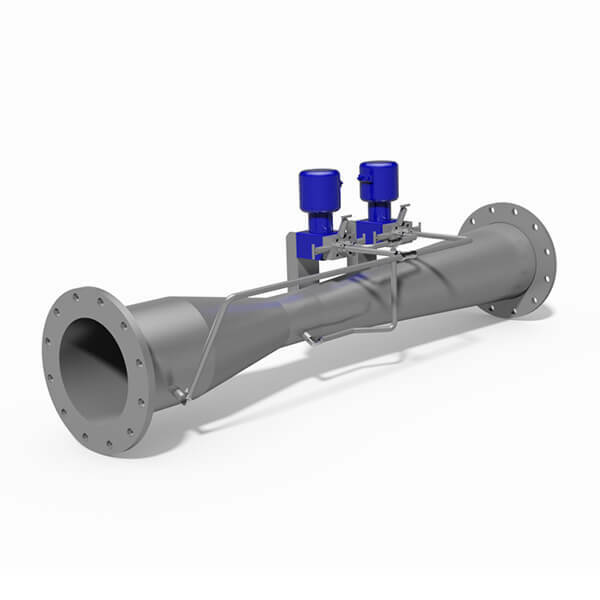 All SME Venturi Flow Meters are designed according to EN ISO 5167 standards. 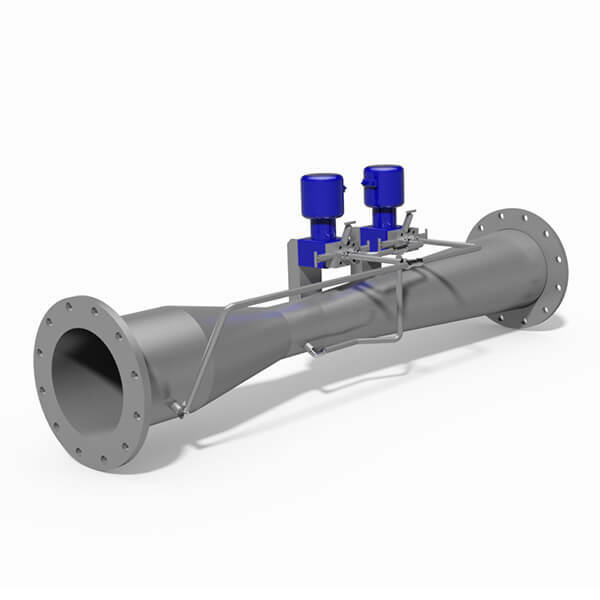 The Venturi Flow Meters are optimised for incompressible fluids at high flow rates and increased accuracy at low flow rates. 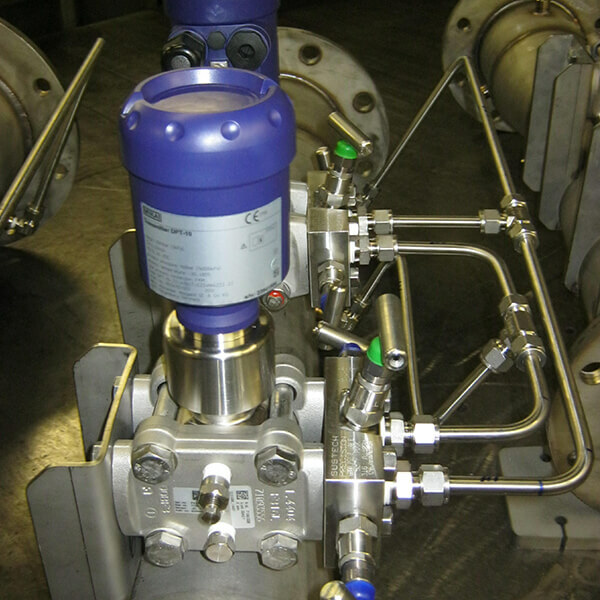 To accommodate high and low flow rates, the flow meters are equipped with two differential pressure transducers for high and low flow rates.